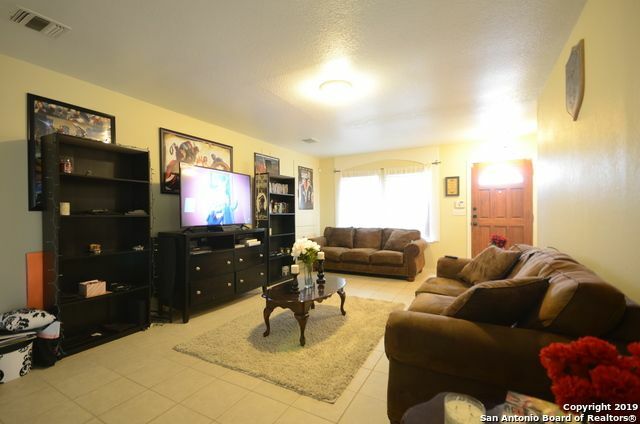 Charming 4Bed/2.5 Bath home features 1644 sq ft generous living space. 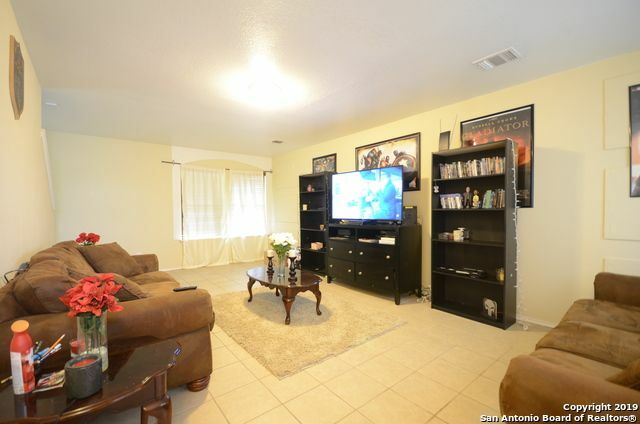 Entry way opens up to a Large Living Room. 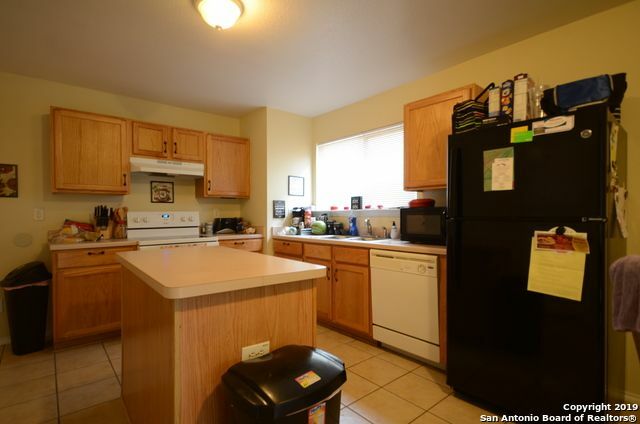 Island,Flat-top Stove,Dishwasher, & Breakfast Nook highlights the functional kitchen. 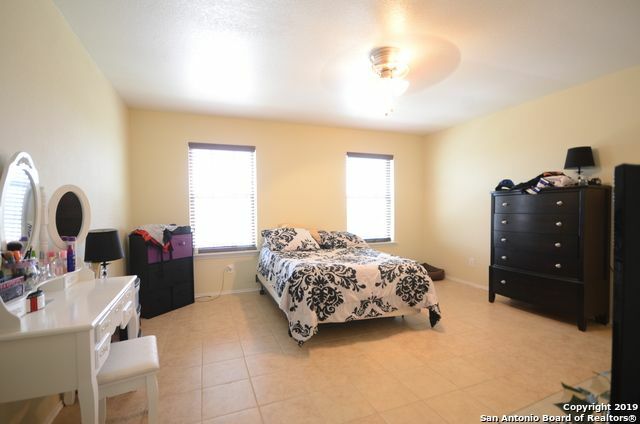 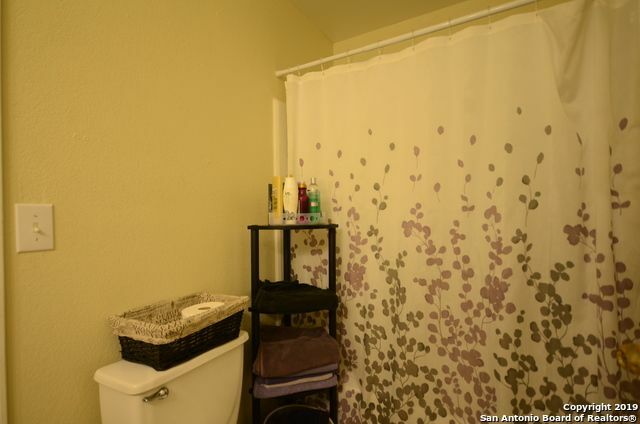 Master Bedroom comes w/Ceiling Fan,Walk-in Closet,&Shower/Tub Combo w/Dual Sinks. 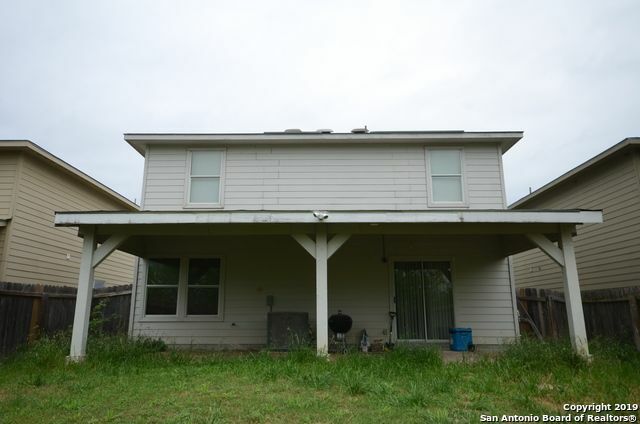 Greenbelt,Huge Covered Patio Area, & yard adorns the backyard space. 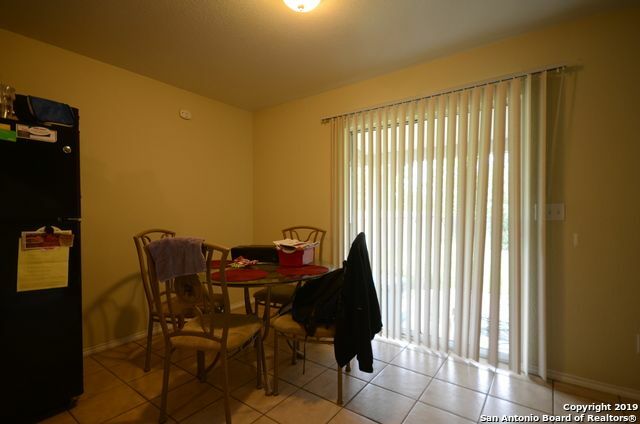 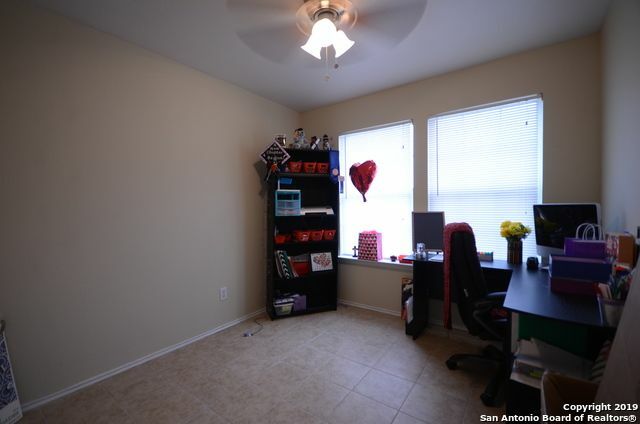 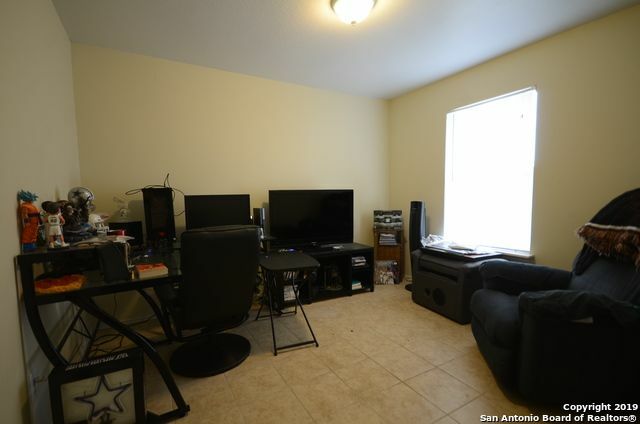 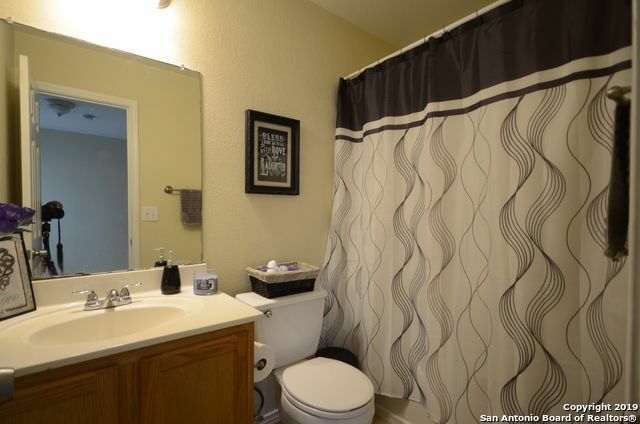 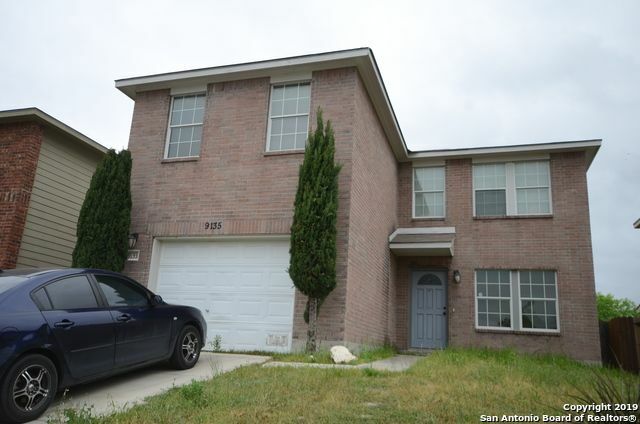 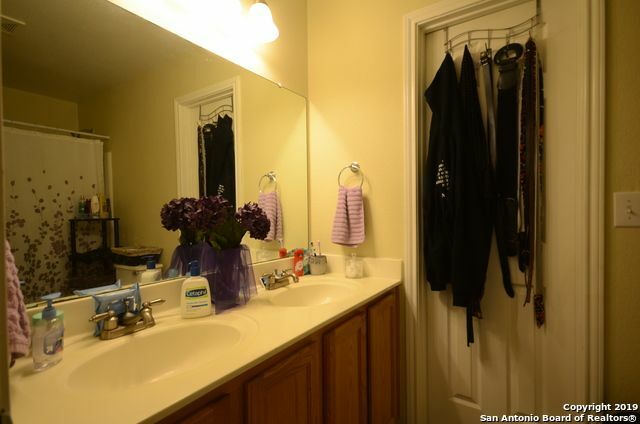 Quick access to 1604 & just minutes to UTSA, Six Flags, & La Cantera. 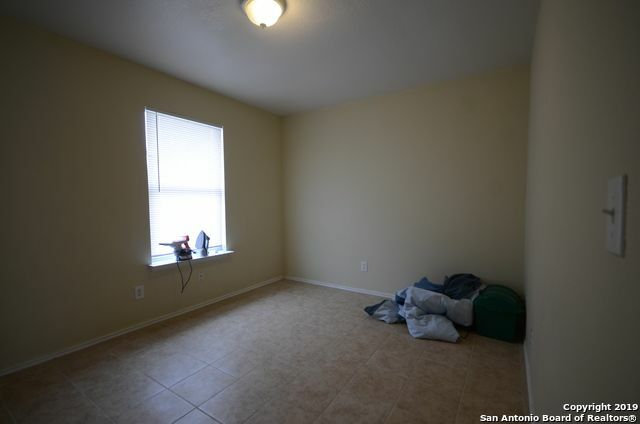 No carpets, house has tiles throughout.